Rajon Rondo is an NBA All-Star point guard who is serious about his play on the court. Off the court, Rondo is just as serious about his style. 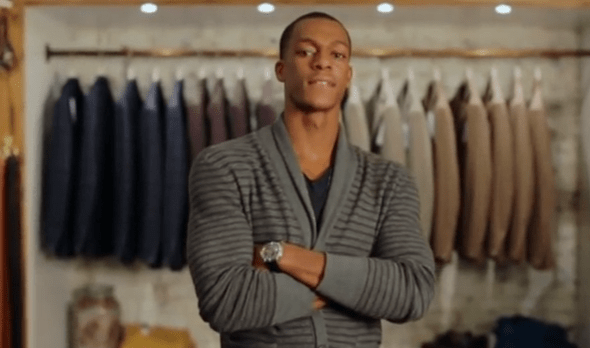 In this video, Rondo discusses how an internship at GQ changed the way he dresses.